It's not dry until it's Aquadry! Emergency Water Damage Experts. Call Now! 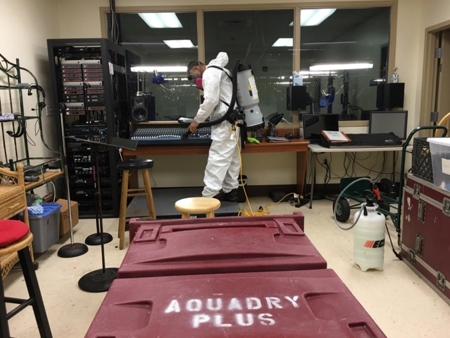 AquaDry+ is licensed by the state of Florida, certified by the IICRC and fully insured to perform mold remediation and all other water damage related work. 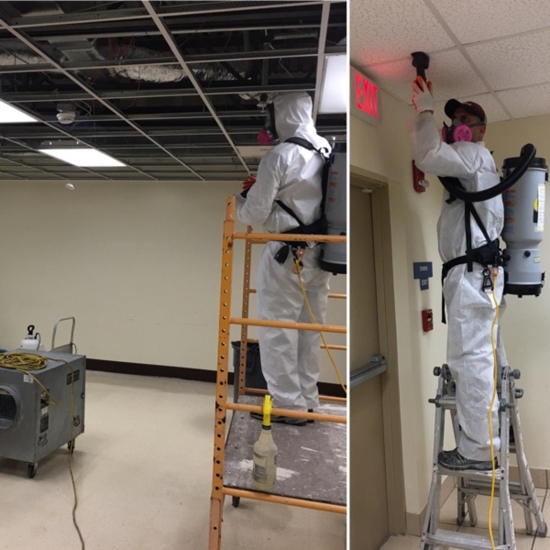 We go a step above the industry standards when performing mold remediation jobs with your safety and well-being as a priority to us. 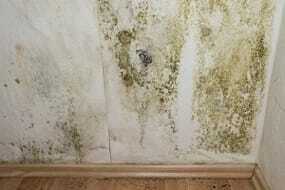 What mold remediation services can AquaDry+ offer you? Available 24/7 For Emergency Water Damage Services. Call Us Today! Copyright © 2018 aquadry.info All rights reserved.